This is a list of medical doctors and PhD medical scientists who explain why vaccines have risks, and may not be as safe or as effective as we are being led to believe (in their linked videos/ lectures, click on the name). 53. Dr Burton A. Waisbren, Sr., M.D. Please note that trolls have attacked some of the ratings on these videos, so go by the reviews and not the rating. Honest reviews and ratings are greatly appreciated. A factual science based review and evaluation of vaccines and their impact on our health. 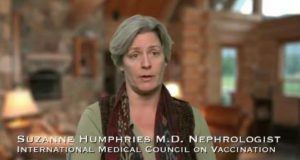 Experts detail how fraught the widespread use of vaccines is for our current and future generations. Director: Gary Null. Stars: Dr. Nancy Banks, Dr. Toni Bark. (2013) IMDB reviews here. The film looks behind the fear, hype and politics that polarize people into emotionally charged pro-vaccine or anti-vaccine camps with no room for middle ground. Stories of individuals and their families, whose lives have been forever changed by vaccine choices, interwoven with interviews from leading experts in the field, will re-frame the vaccine debate and offer, for the first time, the opportunity to have a rational, scientific and factual discussion on how to create a more effective vaccine program in America today. (2011) IMDB reviews here. Review: This Canadian movie is also titled “Shots In The Dark”. A wonderful collection of the scientific research on vaccines. Over a dozen specialist in medicine and microbiology from all over the world explain their findings clearly and concisely, while teachers and pediatricians also give their take on the subject, based on their personal observations. Most other documentaries are based on the premise that there has NOT been any research done on the effects vaccines have on the long term. 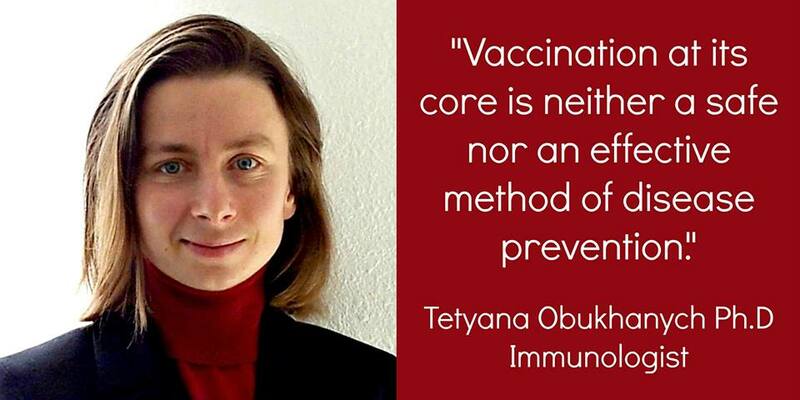 Shots in the Dark (or “silence on vaccines”) shows that this is not the case. Many,scientist around the world are working to find out why many different health problems have become so common (developmental disorders, MS, diabetes in children, asthma etc.etc.) and finding an obvious link to various types of vaccination. Not a romantic, tear-jerking kind of movie, but a straight up documentary. (2009) IMDB reviews here. 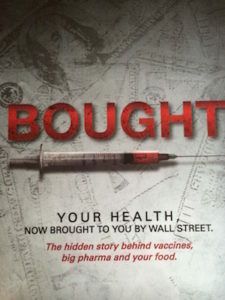 This Gary Null, Ph.D. documentary challenges the assumption that vaccines are PERFECTLY safe. The use of heavy metals such as mercury, connections to autism and the high number of vaccines given at a very young age to children are among the arguments presented. The story chronicles the nightmare of parents who lost a child soon after a vaccination series and the father was sent to prison for murdering his child but was later released. Government cover-ups and deceptions with corruption in the scientific community are illustrated by those featured in Vaccine Nation. A list of participants in the film can be found at vaccinenation.net. (2008) IMDB reviews here. Compilation of videos from other documentaries. No synopsis. (2011) IMDB reviews here, no reviews. Modern industrialization is no longer about steam power, ocean ships, and railways. It’s about herd immunization, the mass drugging of our population, and the industrialized production of cheap, storable food. We’ve ended up with an entire society getting sicker and sicker while the industrial powers get richer and richer. What were once considered farfetched conspiracy theories are now being shown to be stark irrefutable realities. 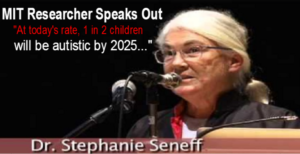 Serious illnesses have been on a steep incline since the number of mandated vaccines has skyrocketed (starting with infants within their first hours of life) coupled with the advent of GMO foods since the mid 1990’s. But if anyone dares question these remarkable correlations then they are labeled anti-science and ignorant. We used to brag that we had the most remarkable healthcare system in the world, the last example of a great private healthcare system. Now we are waking up to the fact that we don’t have a private system, we have a pharmaceuticalized system and it has created the sickest species ever to inhabit this earth…our children. Your food, your health, your family’s health has been Bought. (2015) IMDB reviews here. This extremely powerful 89 minute film presents comprehensive documentation from United States Government archives of a massive cover-up, including military and civilian experimentation, dating back over 60 years. As ailing Gulf War Heroes from all 27 coalition countries slowly die of “unknown causes,” they wait for answers from their respective governments, but no satisfying or even credible answers have come forth from the military establishment. Records that span over a decade point to negligence and even culpability on the part of the U.S. Department of Defense and their “disposable army” mentality. From the first Gulf War the VA has determined that 250,000 troops are now permanently disabled, 15,000 troops are dead and over 425,000 troops are ill and slowly dying from what the Department of Defense still calls a “mystery disease.” How many more will have to die before action is taken? (2005) IMDB reviews here. 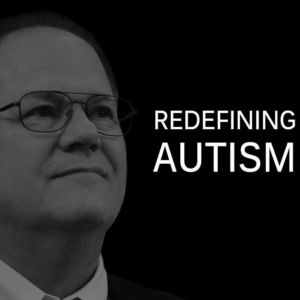 During the past 20 years, the frequency of autism occurring in children has skyrocketed from 1 in 10,000 to 1 in 68, and the scientific community is no closer to determining a cause. 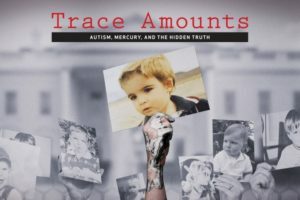 Trace Amounts is the true story of Eric Gladen’s painful journey through mercury poisoning that he believes resulted from a thimerosal-loaded tetanus shot. 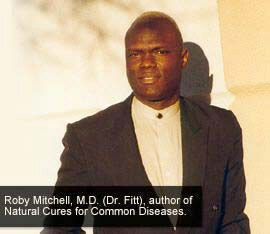 His discoveries led him on a quest for the scientific truth about the role of mercury poisoning in the Autism epidemic. After recovering from a sickness that would bring him to the edge of despair, Eric Gladen began researching the science behind what had made him so sick. His research led him straight into one of the biggest medical debates of all time, the question of whether or not childhood vaccines are causing Autism. He would end up quitting his career, moving into an RV, and traveling the country interviewing experts and piecing together thousands of studies and leaked documents. But Eric wasn’t focused on the vaccines themselves, he was focused on something that belongs nowhere near vaccines — mercury. (2014) IMDB reviews here. You can rent this documentary from the official website. A 27 minute documentary about vaccine-induced autism and recovery. 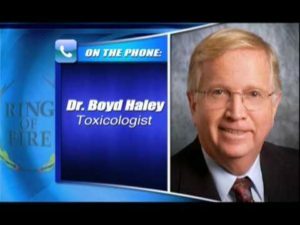 More information and video clips on the CDC Whistleblower here. A worldwide journey to visit leading doctors, scientists, and families to find out the truth about the autism epidemic and whether or not vaccines have a role to play. (2016) IMDB here.